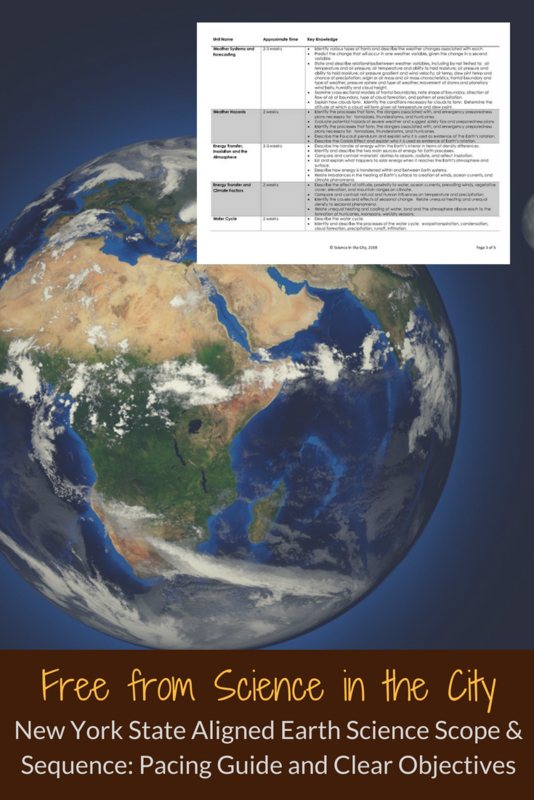 Be prepared to teach Earth Science with clearly outlined pacing, objectives, and course sequence. No more feeling overwhelmed with a new curriculum! You can get creative and fill in the details, with a strong framework. 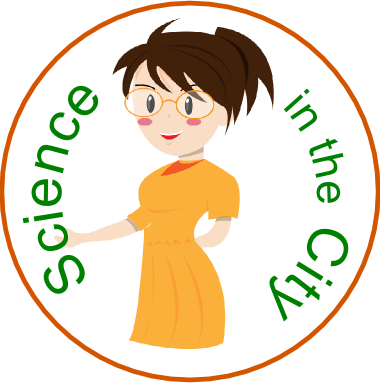 By entering your email, you consent to be added to Science in the City Newsletter to receive tips, exclusive freebies, and more in the future. You can unsubscribe at any time. Check your inbox! You should be receiving your free guide shortly!